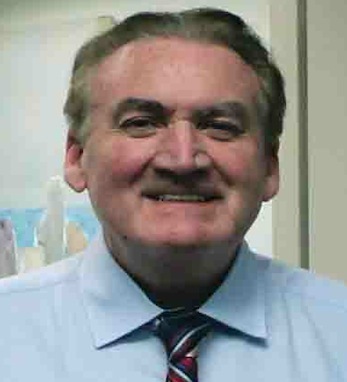 Bill Burke is a native of Sligo, Ireland and is a proud graduate of St. Nathy’s College, County Roscommon, which celebrated its bicentenary this year. Upon arriving in New York, Bill was hired for the executive training program of Franklin National Bank. Subsequently, he became vice president of Barclay’s Bank, senior vice president of Bank of Ireland and currently serves as vice chairman of Country Bank New York. Bill has received many accolades for his work in the banking community and his contributions to the American Irish community. He served as Grand Marshal of the St. Patrick’s Day Parade in New York City in 1988. Bill is married to Aileen Calnan from West Cork and lives in New Rochelle with his two sons Ross and Reily.